We would like to thank Mrs Rebecca Reynolds for allowing us to come into her home and repair all of her glass needs. 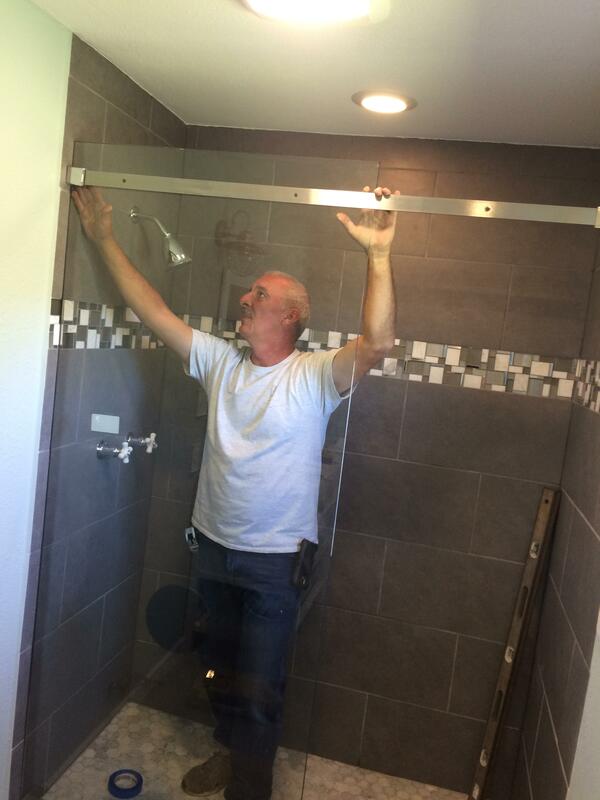 We thourouhly enjoyed being able to construct and build this sliding barn door design for your shower. Thank you for trusting in us and allowing David to do this job for you. We hope you are as pleased with this job as we are.